Injustice 2 Issue #6: Daughter of the Bat?! 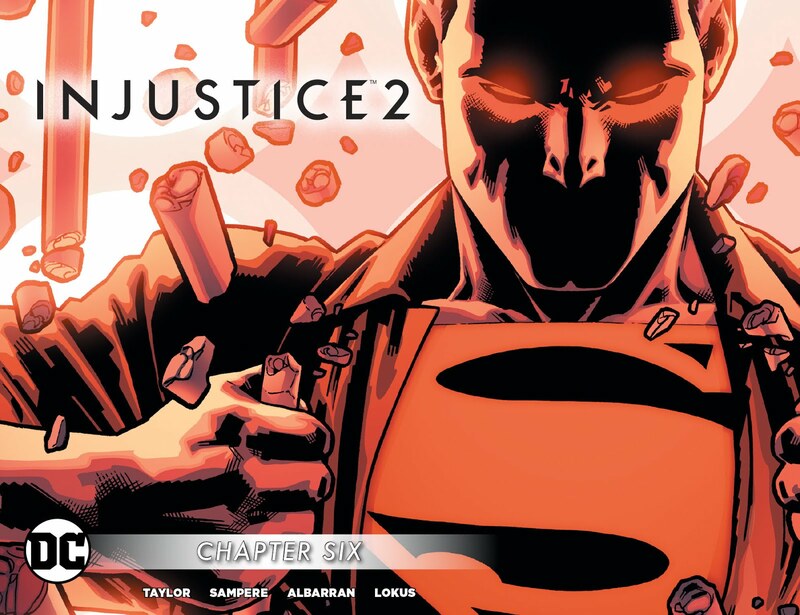 I've decided to take a short break from playing Injustice 2 and check up on what is happening in the Injustice comics. Now I know the DC fandom has been split when it comes to the Injustice series. Many people dislike it for its chaotic storyline that doesn't always follow the storyline of the game. I personally love the Injustice series. It's giving a lot of screen time to heroes that rarely get it, and it's blurring the lines between good and evil. I love seeing a tyrannical Superman using fear to control the world. While reading through the most recent issues, I was floored by the reveal of a new female villain. Her name is Athanasia Al Ghul, daughter of Talia Al Ghul and Batman. 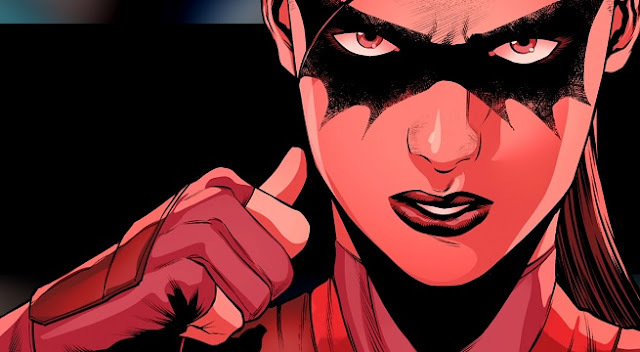 Athanasia looks to be around Damian's age so we can assume Talia and Batman's relationship didn't end as quickly as we might have originally thought. I always love the introduction of a new character in the DC universe. The Bat Family is growing more and more as the time grows. I hope Athanasia makes a main DCU appearance in Rebirth. Athanasia Al Ghul is Batman's third daughter. 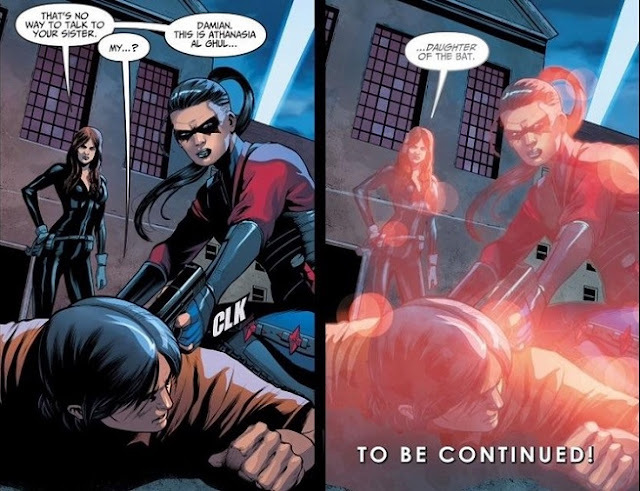 His two other daughters were an Earth-2 daughter he had with Catwoman named Helena Wayne, and the next is his adopted daughter Cassandra (Cain) Wayne. I'd love to see a Daughters of the Bat series in the future with the girls. For now, I'm really interested in her interaction with her brother and how Batman will take this news.